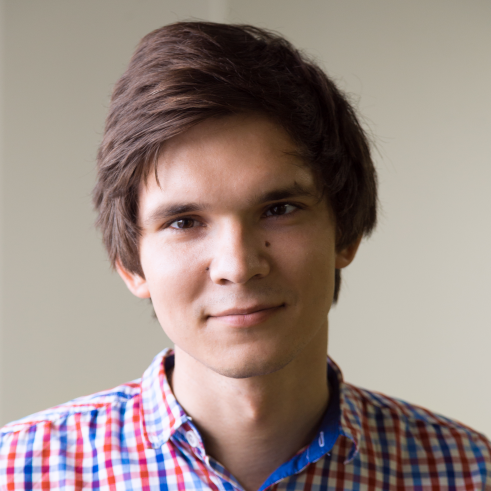 95% of your «Bitrix24» questions are already answered. Please browse through the topics here for answers to common problems. 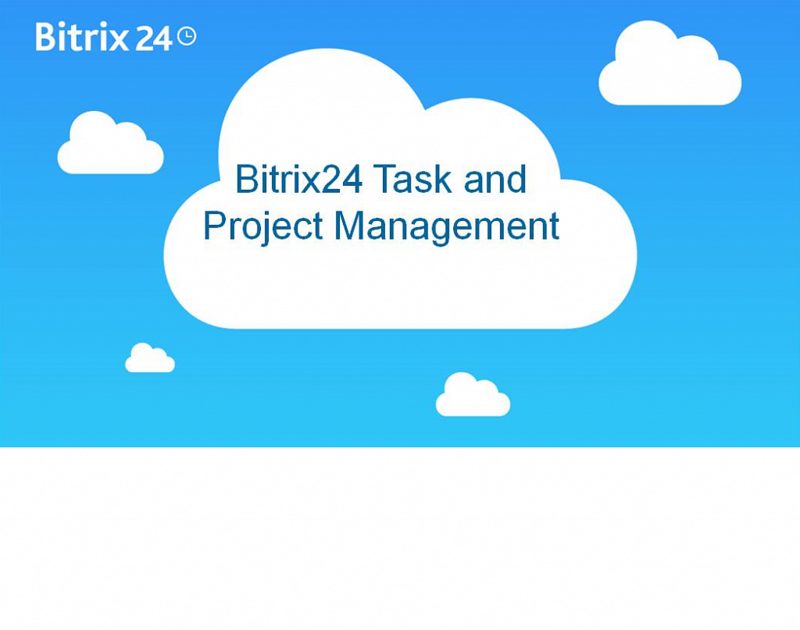 The «Bitrix24» training course provides in depth coverage of every tool inside and helps you get up to speed quickly. Our free weekly Bitrix24 webinars are a great way to learn about our platform and its capabilities. If you need product consultation, an online demo, training, or assistance with customization, please contact your local Bitrix24 partner. They will adapt your cloud or self-hosted Bitrix24 to fit your needs.